In the ongoing energy transition, the power sector has seen the most significant acceleration in renewable energy deployment. Although great progress has been achieved over the past decade, renewable energy deployment in the power sector is expected to continue apace, leading the transformation of the global energy system. Solar and wind have seen aggressive cost decreases, which launched a virtuous cycle of: deployment; learning effects leading to cost-reduction; and further acceleration of deployment due to increased competitiveness. During the last decade, fossil fuel prices have been characterised by extreme volatility. However, this has not slowed renewable energy deployment in the power system, regardless of competitiveness being higher in certain years than others. 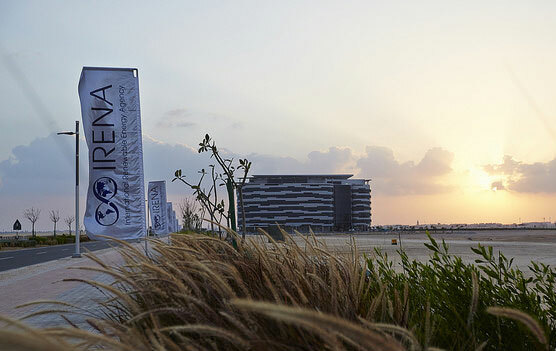 The large-scale deployment of renewables in the power sector has also triggered a wave of innovation in technology, business models and policy, all of which has been covered under IRENA’s related work streams. Increased efforts are necessary to scale-up renewable energy deployment outside the power sector. The electrification of end-use sectors is gaining momentum, leveraging accelerated renewable energy deployment in the power sector. Electric vehicles are a prominent area of interest and significant potential remains to be exploited in the electrification of heating and industrial processes, as well as the production of fuels (e.g. hydrogen) from renewable electricity. This report highlights the findings from AVRIL (“Addressing Variable Renewable Energy in Long-term Energy Planning”), a project by IRENA that has identified the best practices in long-term planning and modelling to represent high shares of VRE.